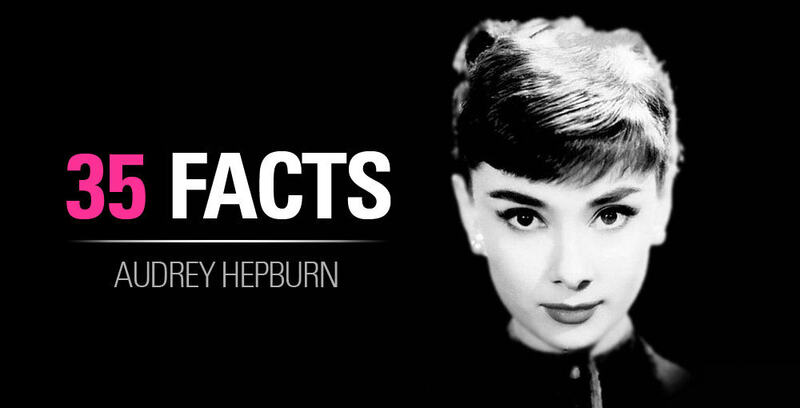 Below is our large collection of Animated GIFs of Audrey Hepburn. Feel free to save, pin, or whatever you feel. 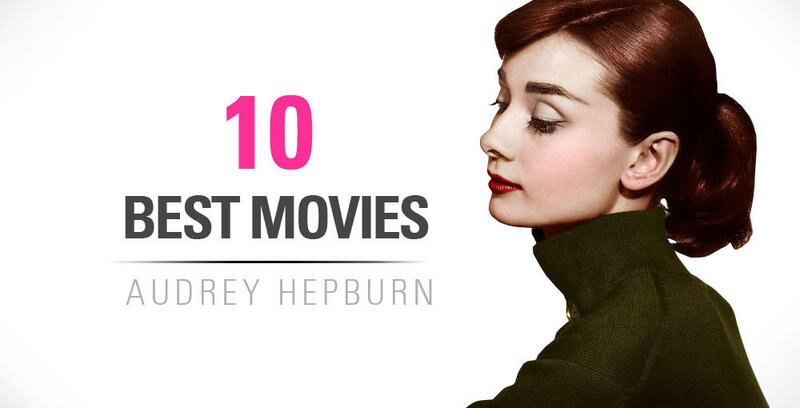 It took us a great deal of effort to collect all of these so hopefully you’ll enjoy them! Please be patient in letting the GIFs load. There quite a lot!